With the fall arriving, so does the fall camping fun! 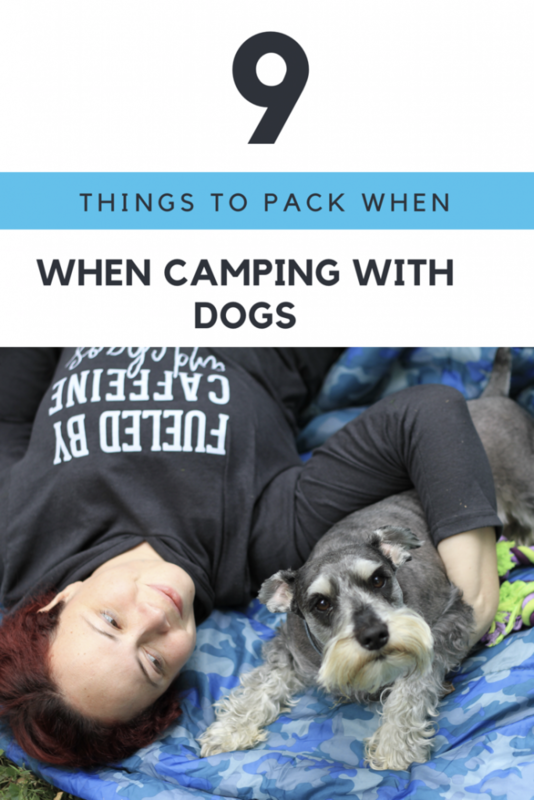 When planning our last camping trip, I found myself thinking that having a packing list for our pup would be amazing! 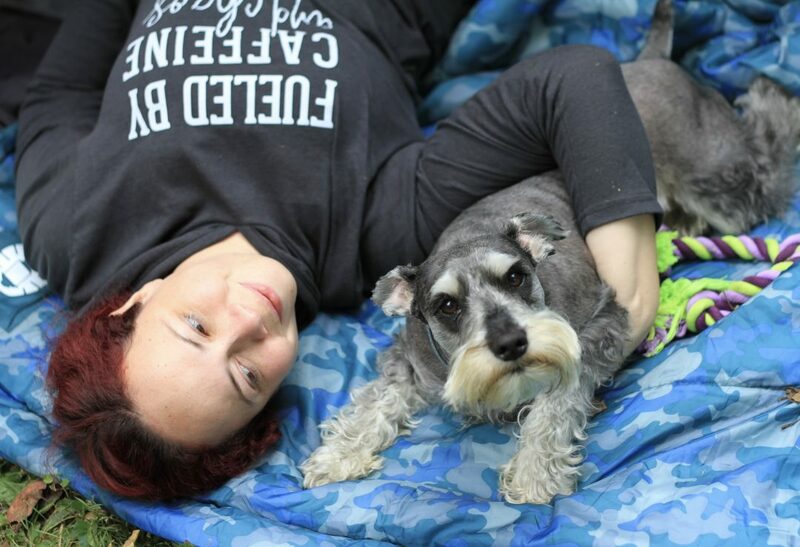 When camping with your dog, you need to make sure you prepare, so that everyone can have the best of times. Here is my list, I hope it helps when you plan your camping trip. One important thing to do, even before you start packing, is to make sure that your campsite allows dogs on site, sadly, not every place is pup friendly and it would be sad to arrive all ready for an adventure, only to have to turn around and go home. You want to make sure that your dog is wearing them at all times! with being in a different environment, it is possible that they wander off. Please make sure the tags have your updated information so that you can be reached right away. If possible, bring an extra set, just to be sure to be prepared in the event that they lose one. Check your dog’s collar to make sure it fits well. If the collar has become loose with time, please get a new one. I know that some dogs never wander away, but again, since you will be in a new environment, your dog might act a little differently. Please bring your leash and a 20 feet long cable and stake. If your dog becomes a major explorer and wants to go all the places during your downtime, you will be happy to have the option to give it the freedom of walking and playing while staying safely near you. The leash will also come in handy when you want to do some exploring together. This one is pretty Obvious when you pack food utensils for the humans, you get the dog things ready too. Just like it’s important to pick up after your dog at the park, or during a walk, it is also important to pick up after them at the campsite. Please help keep campsites clean and pet-friendly. This is always good to have for both humans and dogs in case of an emergency or even minor things. fall can be chilly at night and your pup will need his own cozy sleeping bag or blanket to feel warm and secure next to you. Our dog Oliver would never want me to forget to pack his toy, so I thought that you needed to put this on the list for your fur baby. 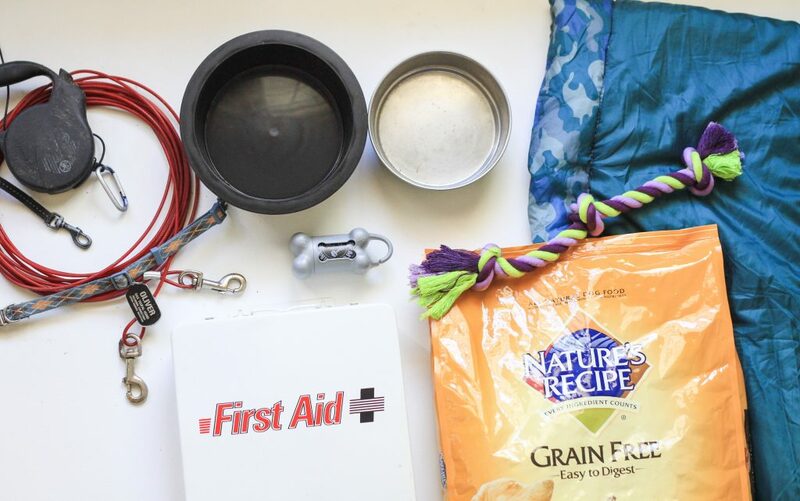 You want to make sure to have enough food to keep a happy pup for the entire duration of the camping trip. When it comes to our dog, we like to give him only the best food! 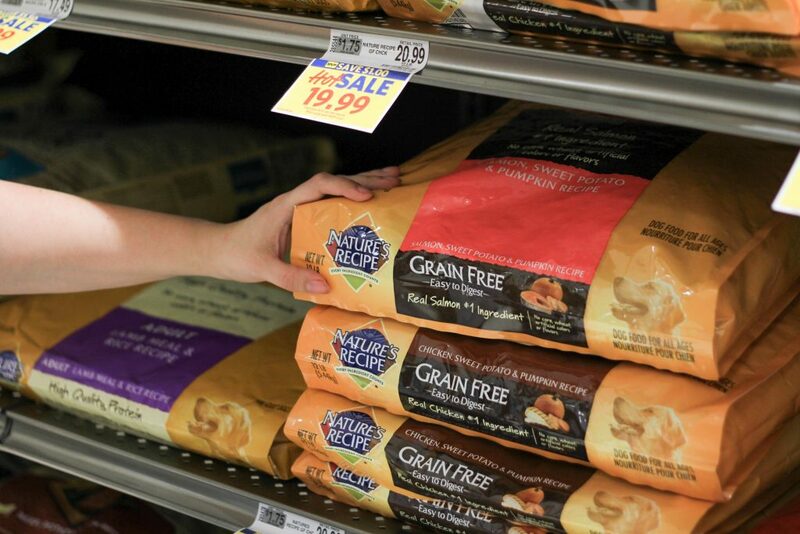 Grain free, no corn or wheat and not any poultry byproduct, are our must-haves when it comes to our dog’s nutrition. He absolutely loves Nature’s Recipe dry dog food! He knows when I come back from a shopping trip with it and stays right by my side until he gets a serving of the delicious natural recipes with added vitamins and minerals. 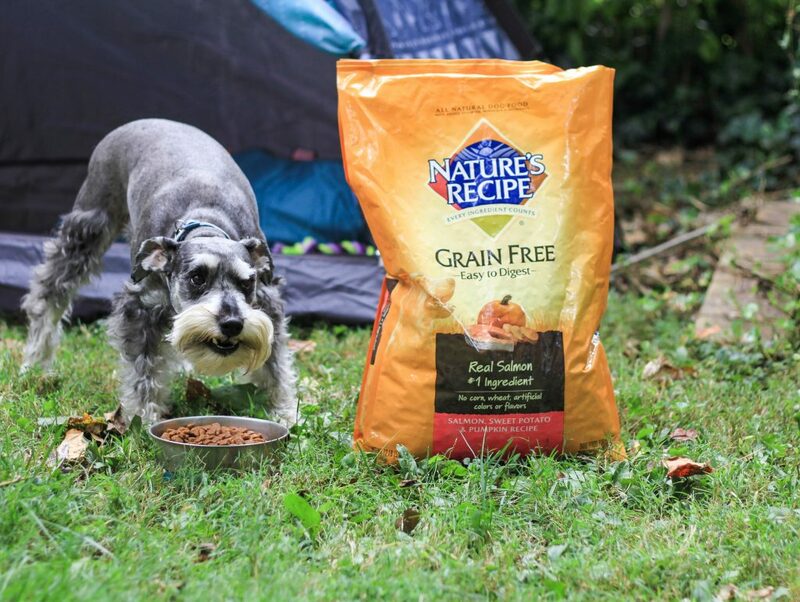 So, of course, that when I’m preparing for camping, I make sure to run to the store and grab an extra big bag of his favorite food, that always helps to fuel his wag and keep him growing happy and strong. I used to always have to drive out to the pet store to grab his food but now, I just found out that is also available at many grocery stores. so I headed to Food Lion and easily found many varieties of Nature’s Recipe right on the Pet supplies aisle. Easiest shopping trip! Got the human’s goodies and the pup’s goodies, all in one place. And because I love you all and your adorable fur babies, I want to share this amazing Checkout 51 offer that gets you $3 back when you purchase any one Nature’s Recipe product. Isn’t that double amazing? 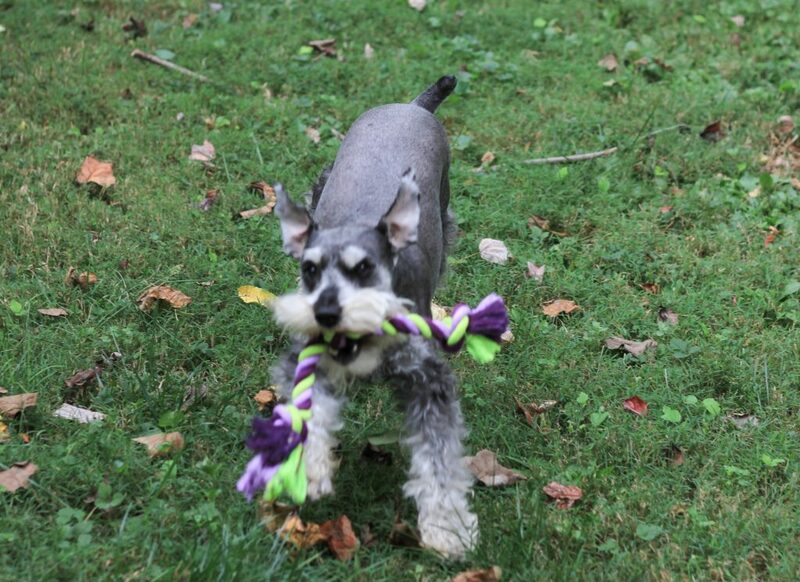 Want to find more inspiration for having wonderful times with your dog? Visit the Nature’s Recipe site for all sorts of fun ideas! Camping together is what fuels my pup’s wag! what do you do to fuel the wag with your pup? Omg Oliver! I love him! And we always try and shop grain free for our pup! We will have to check out Nature’s Recipe! Justin keeps trying to get us k go camping; I know this list will come in handy! The weather has been so nice lately, need to go camping soon! Your dog is just the cutest! oh my gosh, my dog would love to go camping with us too! SO cute! I would not have thought of SO many of these things. What a sweet pup with all those fabulous goodies! What a great find for your furry babe! I’ve got to try this for my fur babies. What smart thinking!! The pups need care while camping too! Great list! Your furbaby is adorable! Camping is such a blast!